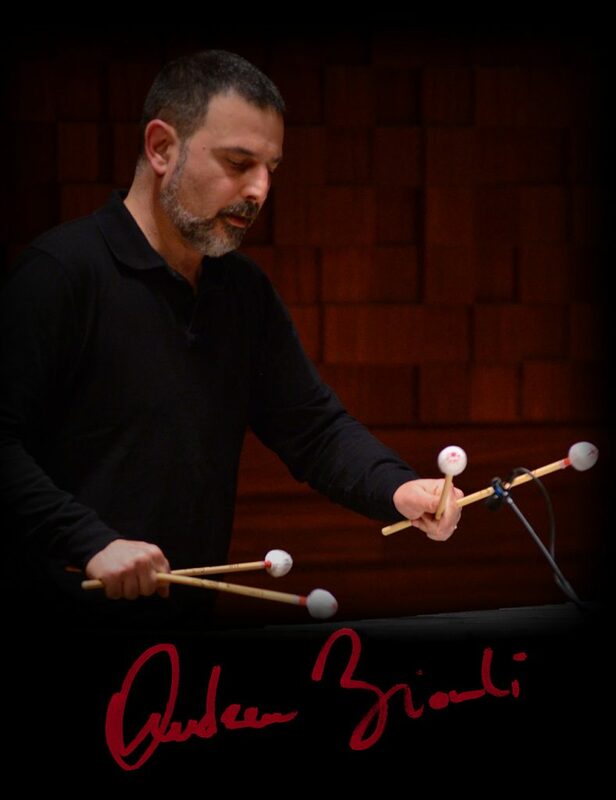 After working in chamber, symphonic, contemporary music and jazz, vibraphonist Andrea Biondi wanted to find a new way. In doing so he decided to trust fate. This is what his new album, “Matching Àlea”, out now for Auand Records, actually is: the conscious use of chance as a starting point for his project. 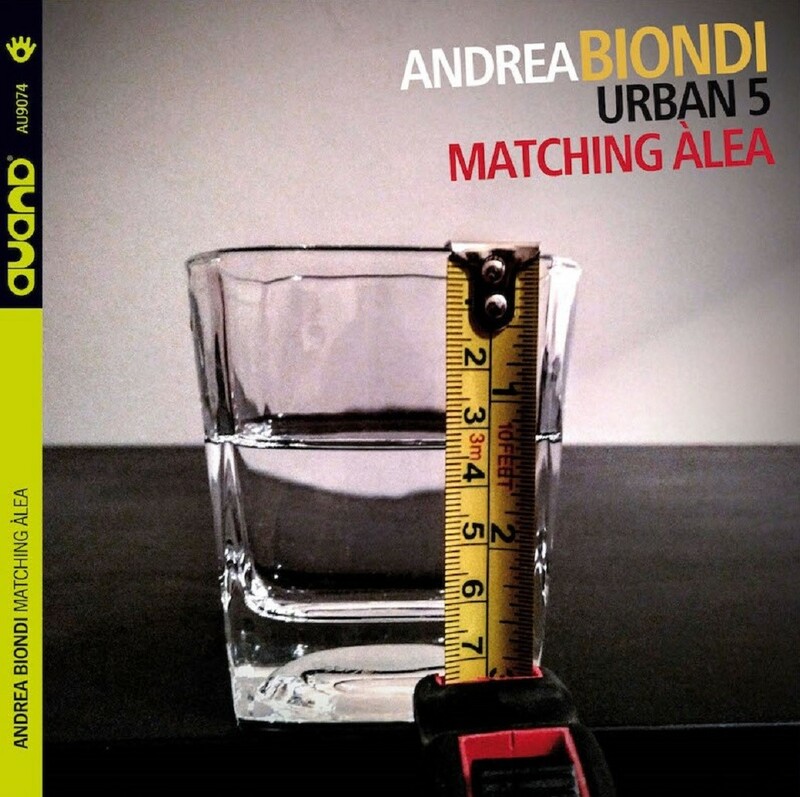 His Urban 5 quintet includes Daniele Tittarelli (alto sax), Enrico Bracco (guitar), Jacopo Ferrazza (double bass) and Valerio Vantaggio (drums) – all coming from common experiences in the Italian music scene.